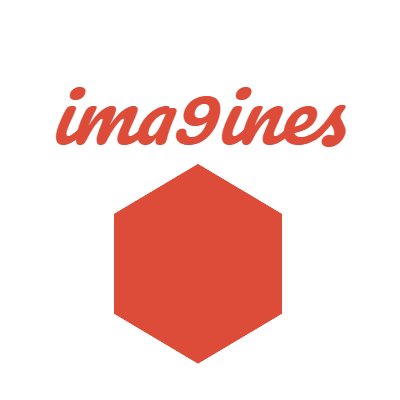 The methods to remove "some plugins powered by ima9ines" text (included authority link to our website) at the footer of your website. The methods to remove "https://ima9ines.com" in your website's sitemap.xml. How to marked a product is in Compare List? Based on the following nopCommerce forum post - https://www.nopcommerce.com/boards/t/51565/get-products-in-comparison-list.aspx, I noted here a possible solution to resolve the issue. How to enable the "Next" and "Previous" buttons for Magnific Popup in the "Product details page"? Enable "Next" and "Previous" buttons for Magnific Popup in the "Product details page"
How to use VK - Widgets for Sites - Community plugin? How to install GetSiteControl widgets on nopCommerce? Perfect widgets for your website: surveys, lead forms, contact forms, live chats, popups, social media buttons — all in one place! Documentation about the common features in a plugin and how to use them. How to use Core plugin?